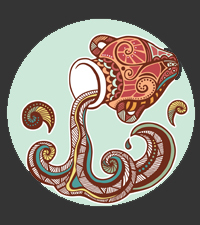 As a fixed air sign, Aquarians are avid thinkers who maintain firm beliefs. Known as trendsetters with a hard to define personality, the Water Bearers gravitate toward the groundbreaking and detest the ordinary. Aquarians are quick- witted crusaders with philanthropic visions. They are forward thinking advocates for progressive pursuits and border on extremes. Key Descriptions: Eccentric, Inventive and Intellectual. As a mutable water sign, Pisceans are deeply emotional souls who are receptive to new ideas. 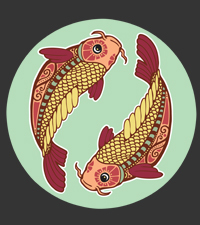 Known as dreamers with an alluring personality, the Two Fish crave spiritual knowledge and go to great lengths to explore dualities. Focused on the inner journey, Pisceans’ keen intuition often leads to impressive creations for all to see. As a cardinal fire sign, Arians are outgoing enthusiasts who make things happen! 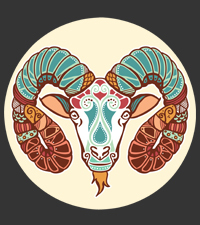 Known as energetic leaders with assertive personalities, the Rams take action and welcome challenges of all sorts. Arians are driven to succeed at any cost and employ bold measures to achieve their goals. As a fixed earth sign, Taureans are grounded stalwarts who vehemently defend their belongings. 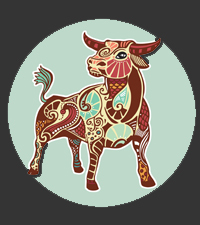 Highly practical with an affable personality, the Bulls work hard to build material abundance and a feeling of security. Taureans live through their senses and seek comfort and pleasures in the fruits of their labors. As a mutable air sign, Geminians are animated free-spirits who easily adapt to the demands of an environment. Insatiably curious with a garrulous personality, the Twins communicate effectively and love to play. To keep up with their ever-changing moods, Geminians maintain many interests and require a lot of stimulation. 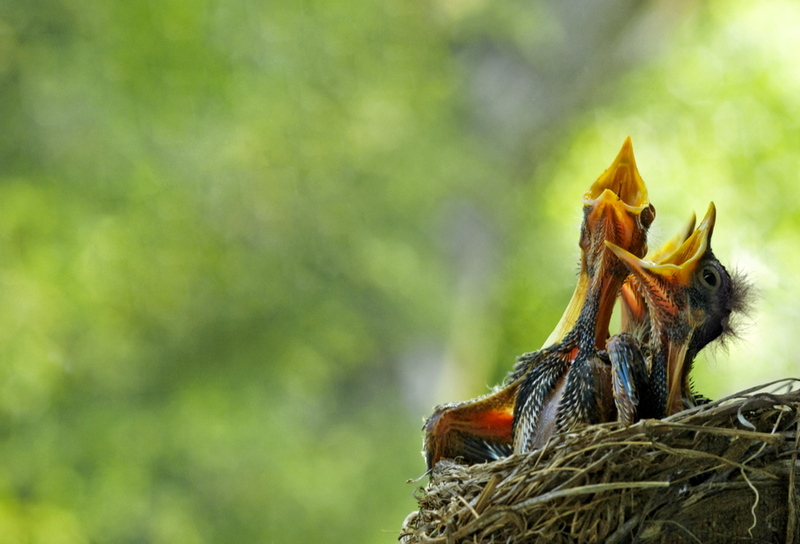 As a cardinal water sign, Cancerians are methodical decision makers/soulful transcendentalists who assert change by appealing to other’s emotions. 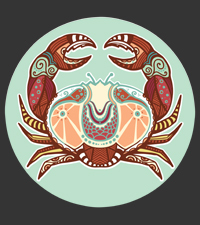 Deeply sensitive with an unpredictable personality, the Crabs loathe criticism and will retreat within when they feel hurt. They honor family above all else and need the comfort of a positive home life to feel safe in the world. 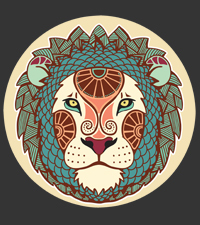 As a fixed fire sign, Leos are fiery individuals who defend their position as the “King of the Jungle”. Highly esteemed with an extroverted personality, the Lions make their presence known in grand gestures. Leos are very generous and loyal friends who enjoy a good celebration. They require lots of strokes and covet titles of “favorite and best” to satisfy their pride. As a mutable earth sign, Virgoans are persevering perfectionists who relinquish the old to make room for new opportunities. Deconstructionists with a finicky personality, the Virgin Maidens analyze aesthetics in the most detailed manner. Virgoans may appear delicate by nature but they are actually very intense individuals. Sticklers for efficiency, they are robust thinkers who practice precision as a way of life. 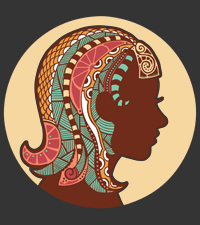 As a cardinal air sign, Librans are rational egalitarians who aptly express ideas and inspire transformation. 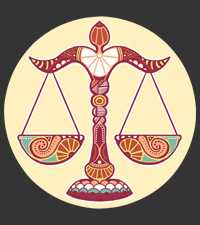 Diplomats with an empathic personality, the Scales seek truth, balance, peace and harmony in their relationships. 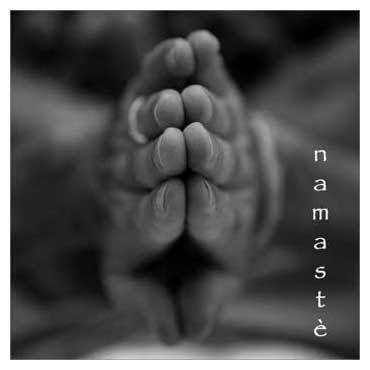 Weaving logic and idealism in all their affairs they exude the beauty of an enlightened mind. Avid readers who require a lot of intellectual stimulation, Librans are gifted communicators with expansive knowledge and an innate sense of justice. 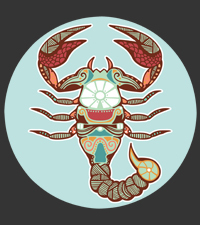 As a fixed water sign, Scorpios are resourceful strategists who calculate shifts with the stealth exactness of a Ninja. Possessive by nature with an intense personality, the Eagles present a cool exterior that often belies their passionate drive. 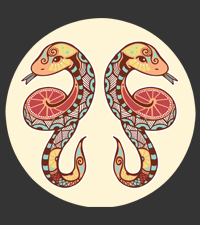 Magnetic and almost magical, Scorpios penetrate other’s facades while remaining hidden behind their own. 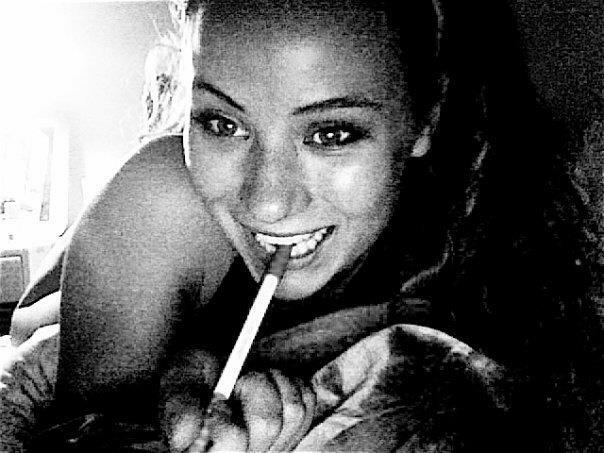 When it comes to desired conquests, Scorpios exercise tremendous stamina and fierce determination. As a mutable fire sign, Sagittarians are enthusiastic explorers who chase after their dreams. Growth-oriented seekers with an inquisitive personality, the Archers value personal freedom and enjoy a variety of endeavors. 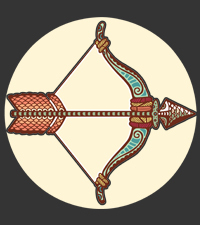 Sagittarians search for the deeper meaning in life and along the way become very knowledgeable about many subjects. Their flirty nature and child-like sense of humor can come across as shallow, but in truth, Sagittarians make deep commitments to life, love and the pursuit of truth. 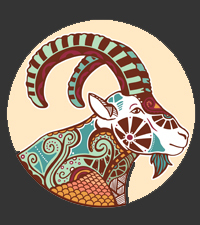 As a cardinal earth sign, Capricorns are hard working practitioners who exercise supreme discretion and make informed decisions. Ambitious go- getters with an aloof personality, the Goats execute step-by-step plans to accomplish their goals. Extremely organized and at times controlling, Capricorns are meticulous thinkers who value success. Just like a mountain goat, Capricorns are well suited to climb mountains and will do what it takes reach the top.